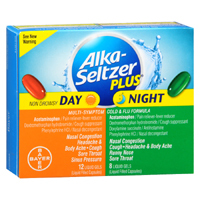 You can get a free pack of Alka-Seltzer after rebate. Just get a pack from any nearest store and then follow our link and claim your cashback. 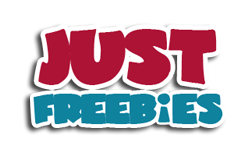 Click GET FREEBIE button and then get your free pack of Alka-Seltzer.